Thanks very much to Runultra who have selected my blog to be in the shortlist from the original 108 blogs that entered. I am proud to say I’m in the last 62 Blogs. The public vote is now open, just page down to Roger Thomason, click on the vote button, then scroll down to the bottom of the page, enter your Name and email, click enter and, this is the exciting bit …….. you get so see what position my Blog is in !! 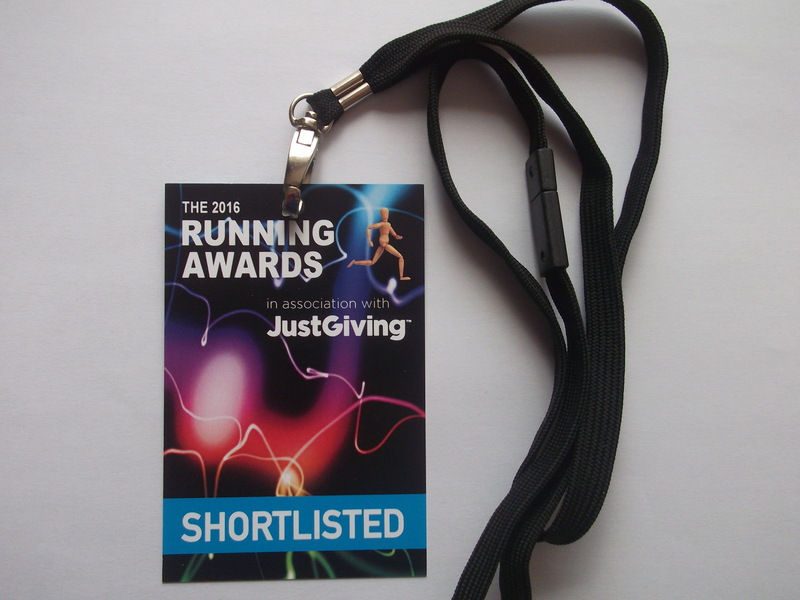 Previous Article Running Awards Voting Extended ! !